Your success more often than not, starts with your headshot. 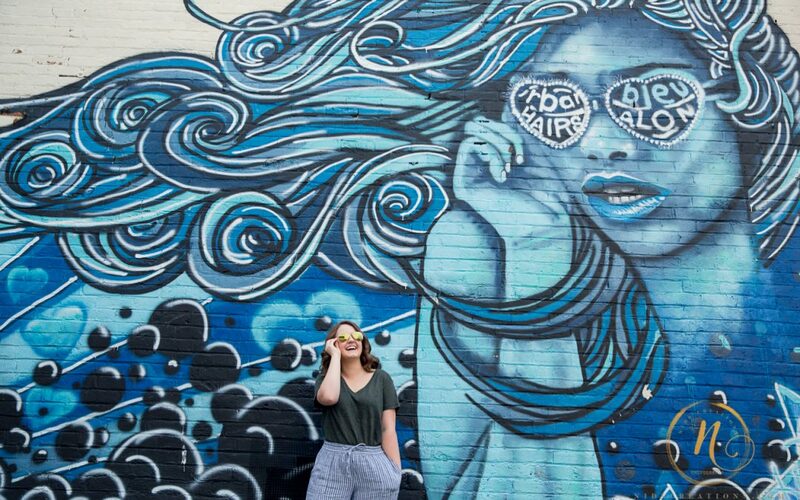 One of the first things your future employers and clients notice is your social media profile picture, email avatar or a picture on your resume. It takes three tenths of a second to create a first impression by this single image that communicates your brand and personality. 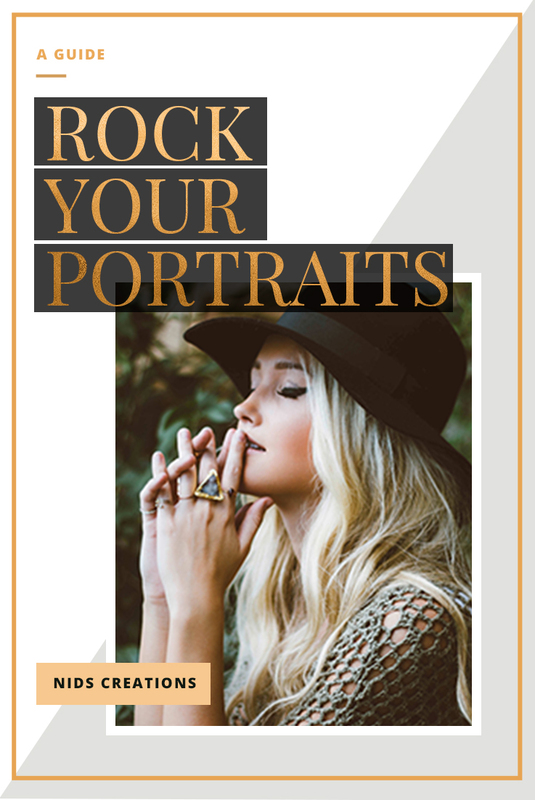 Look at your headshot as a way to humanizing your brand to your audience. The best headshots showcase a deep authenticity that allows the viewer to see and feel who you are as a person and as a brand. 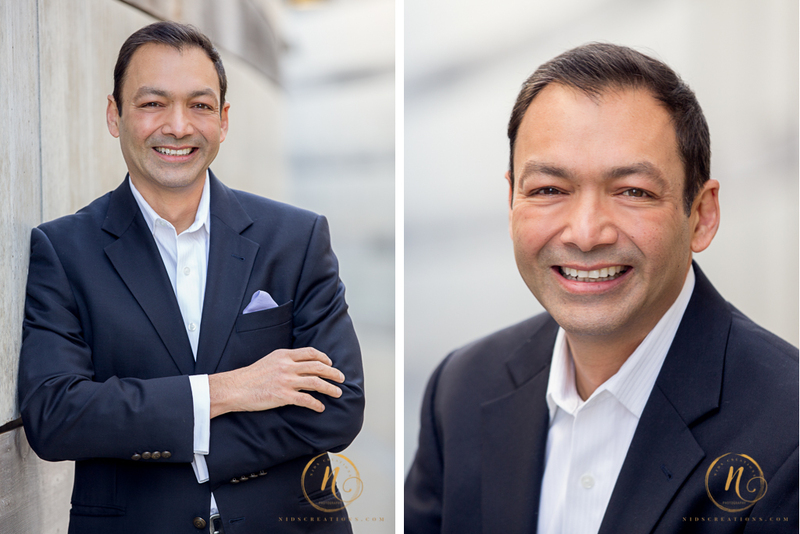 A great headshot helps making that first impression an impactful one that fuels your business and builds deeper relationships. You don’t want to blow your first impression with a low quality headshot, taken in bad light at bad angles in an awkward pose. Your headshot needs to be more than a picture of your face. It needs to convey your personality, seriousness and approachability, based on your profession. 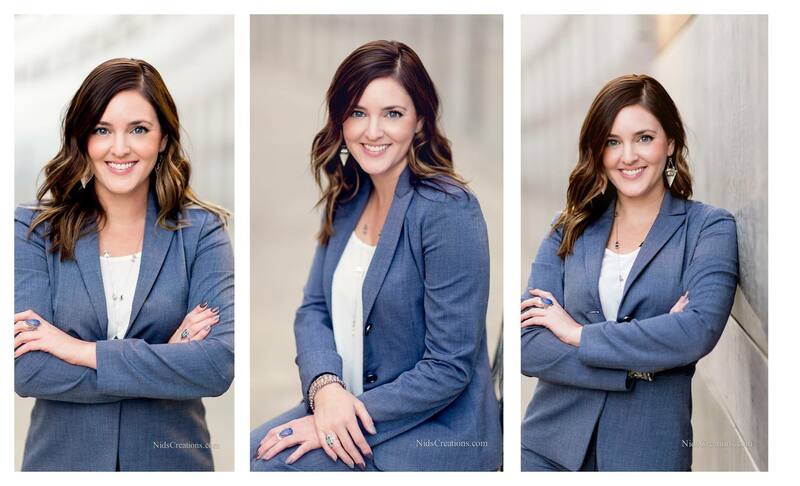 A teacher, corporate vice president, fitness guru, and graphic design artist would all have very different headshots. 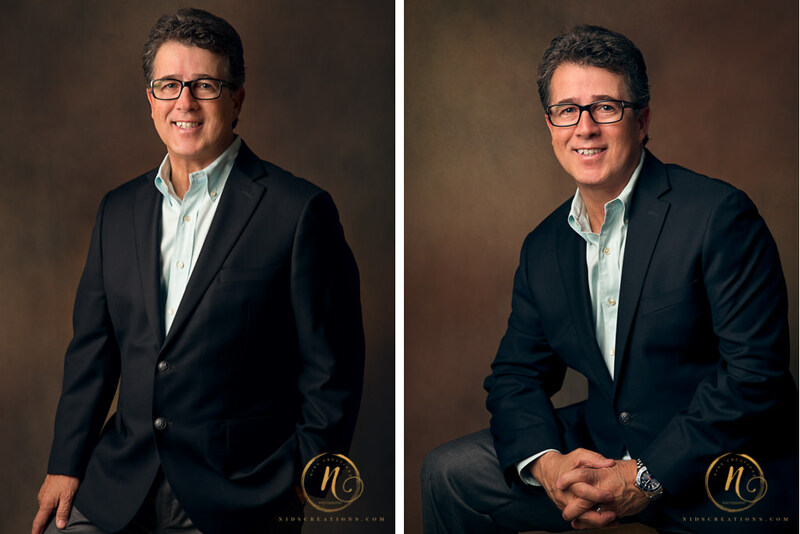 At your portrait consultation we learn about you to understand how your audience perceive you and what you want your headshot or professional branding portraits to portray. We then discuss about the best location. 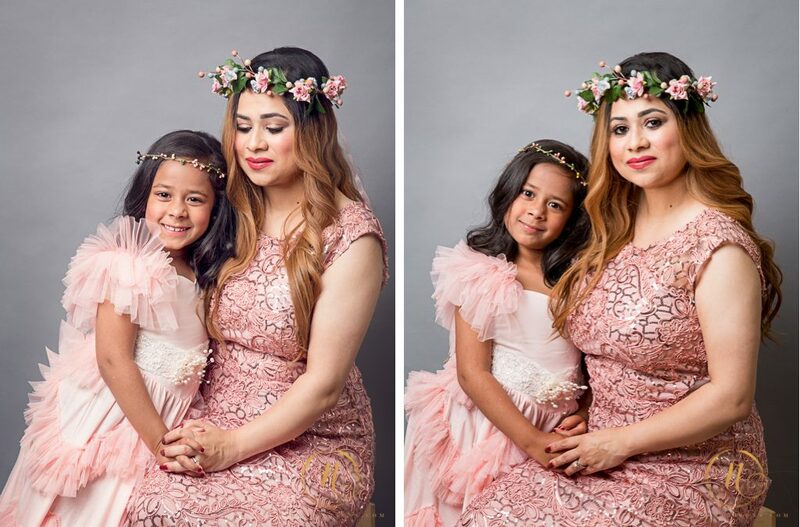 Does a particular studio background brings out the color of your eyes? Is your office the best location for your professional branding portraits? Do we need to shoot at a cafe to showcase your friendly, laid back personality? Should we do your portraits at a client's location to showcase your work in the background and even get testimonial shots? What should you wear to achieve the look? Do we need to make you look more powerful, approachable, passionate about your work or an expert through your posing and expressions? 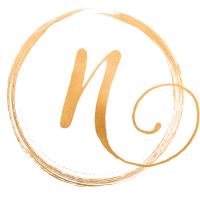 Our process helps bring out your personality so you are confident and proud of how your personal and professional brand is viewed by others. Your headshot is the first connection of your brand, it needs to portray the right image for you. 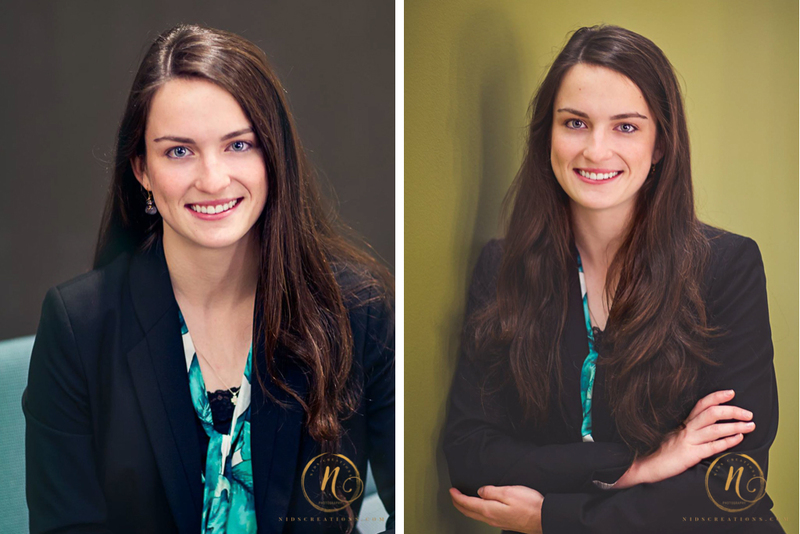 What does your professional headshot say about you? 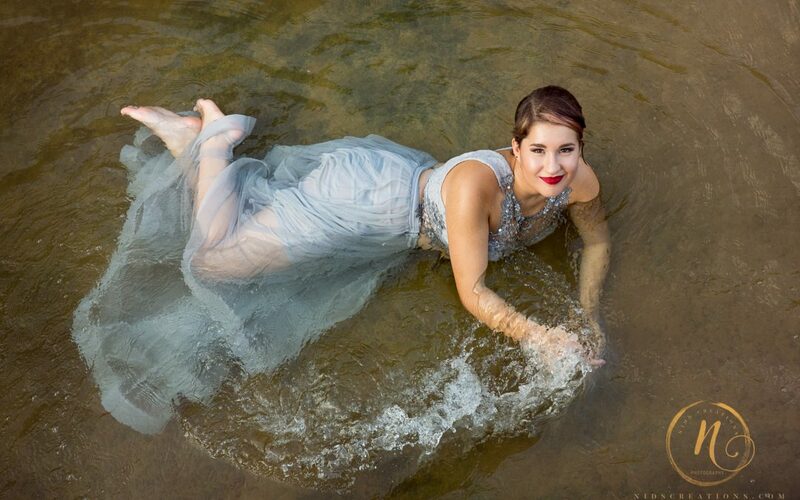 Checkout our portfolio and contact us so you can have the best headshot of your life!